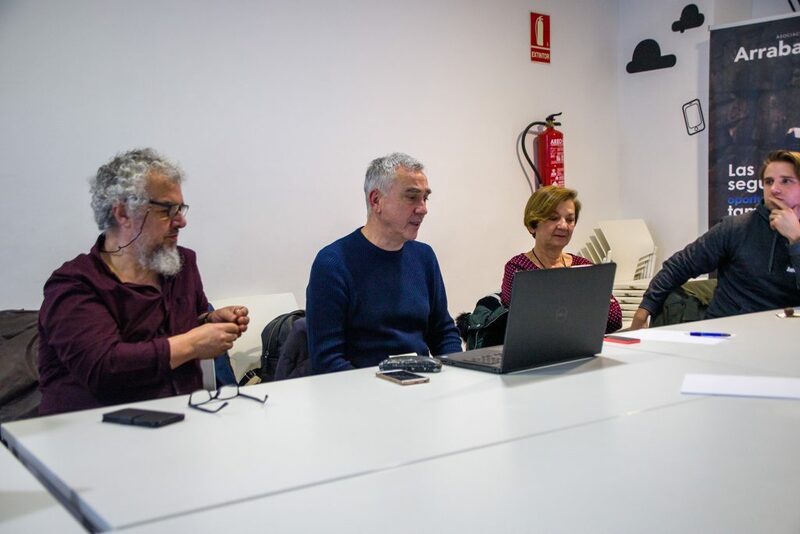 The training in Málaga was organized by Peter Mazohl (from the EBI) and was attended by eleven people from the partner organization. 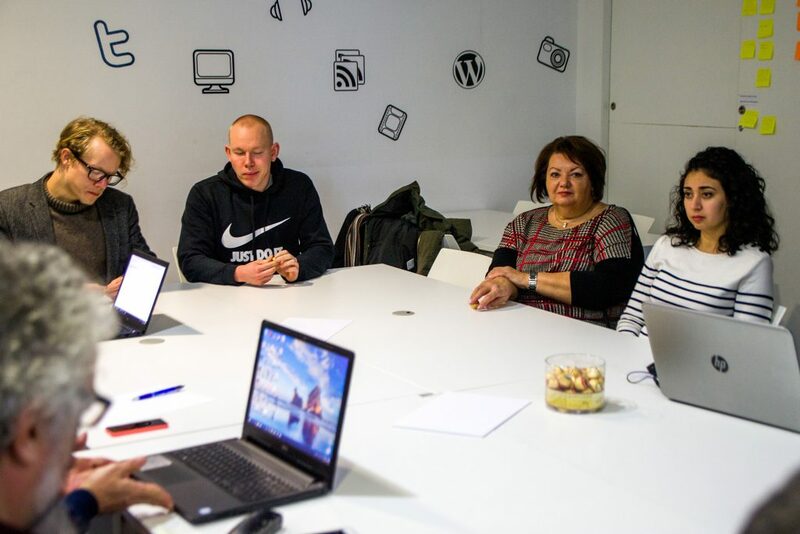 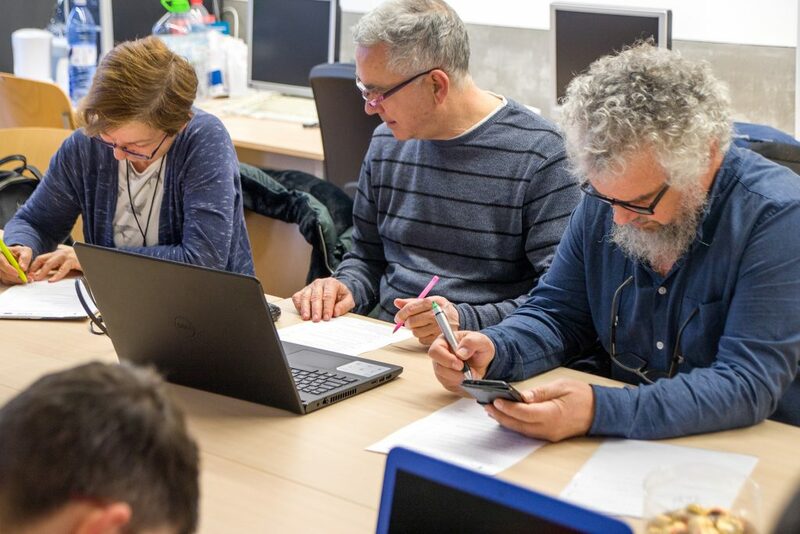 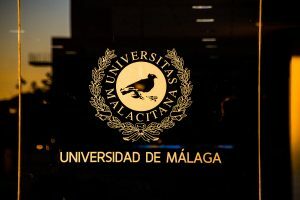 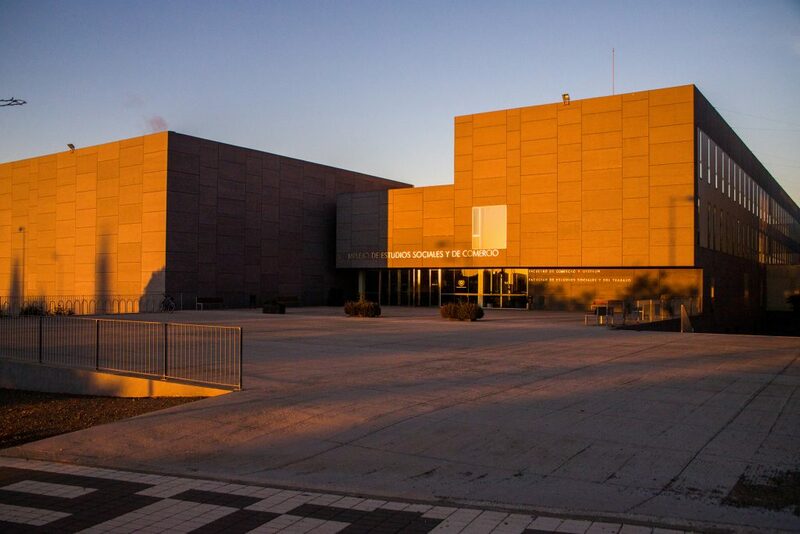 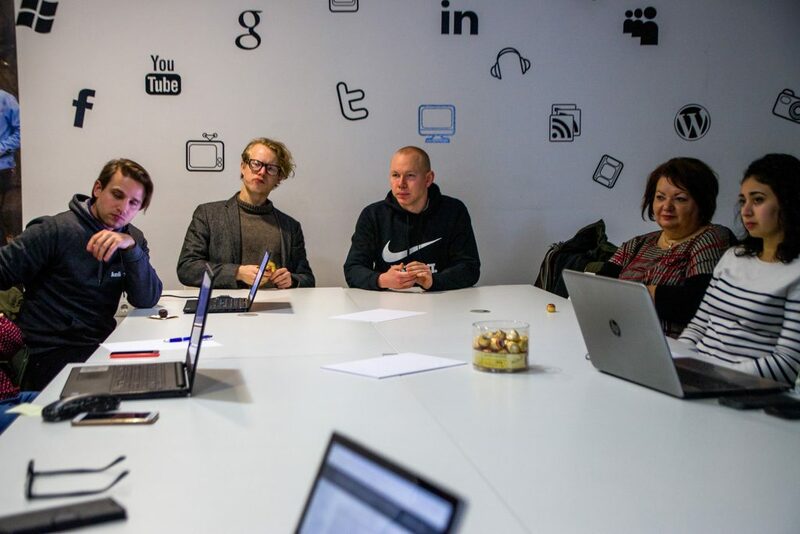 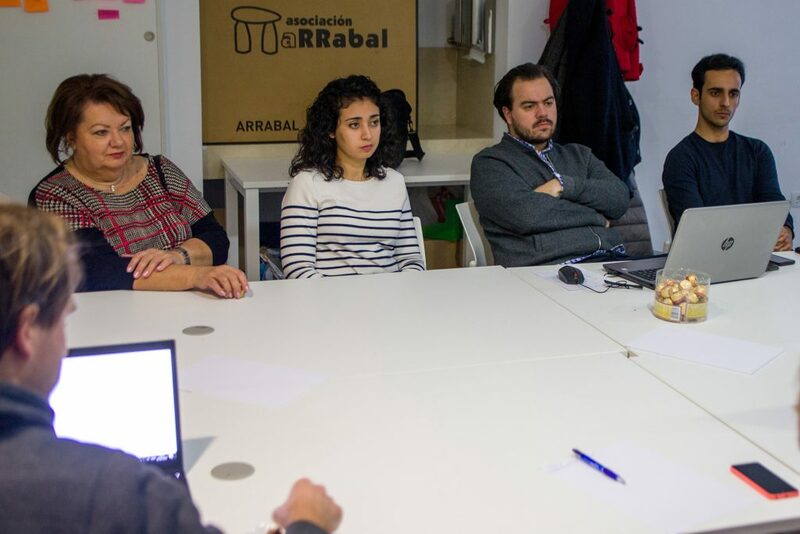 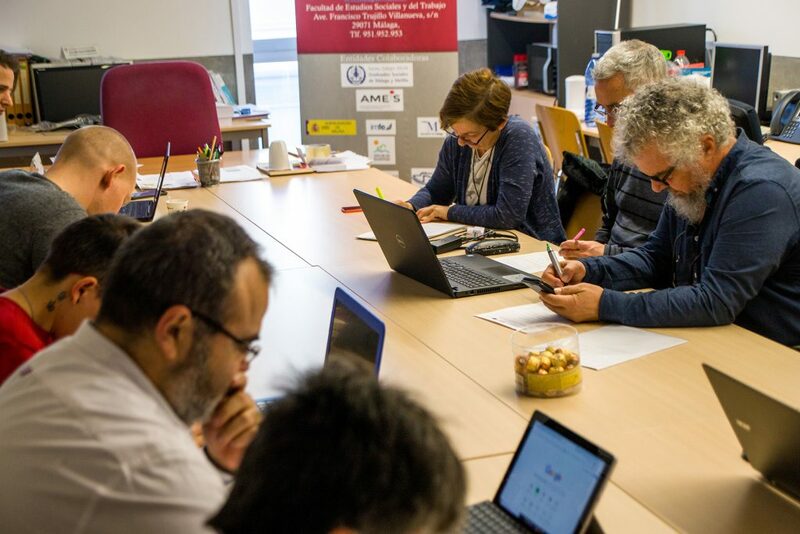 The training took place one day in the rooms of the EBI and EDRASE partner organization Arrabal Aid, the other two days at the University of Málaga. The training focused on flipped training and active training methods. In various active training sessions and workshops the participants learned and also practices active training. 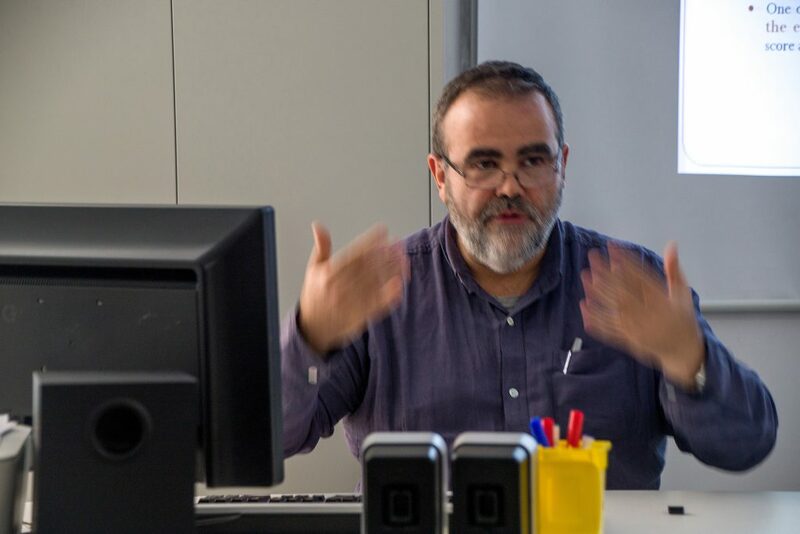 This covered the heutagogical approach to training as well as the need of digital competences (for both trainees and trainers) or the development of a quality framework in flipped adult education. 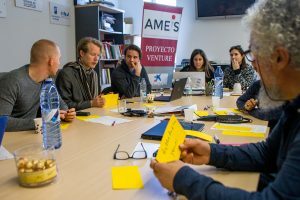 In the next weeks the partners will develop methods of active training and prepare the concept for a flipped adult training course.